There are no comments for Pregnant Female. Click here to post the first comment. 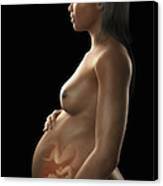 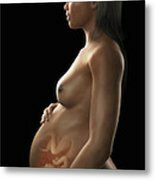 A pregnant female figure of African ethnicity with developing fetus visible inside the womb.